The incidence of armed conflict in human society is as pervasive as the wish for peace is universal. The use of force, and the prevention of it, has preoccupied the minds of rulers and scholars since time immemorial, from Thucydides, Kautilya, Machiavelli, Mao Zedong, Hans Morganthau, and Henry Kissinger. So too some of the most charismatic and influential personalities in human history, from Buddha to Martin Luther King. 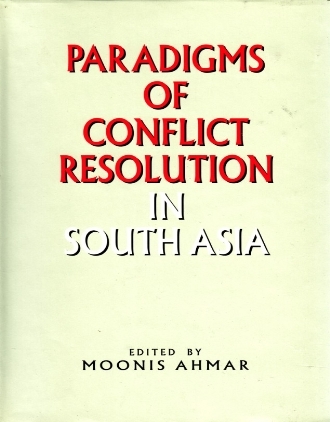 This book is a timely contribution to a conflict prone current global environment. There is little doubt that occurrences of conflict are a result of one or a number of elements of conflict of interests, arising primarily from considerations of power politics. Since 1945 there had been more than 120 armed conflicts in 71 countries, of which about 36 were civil wars, in which some of the big powers were indirectly involved. With this backdrop, the book critically examines peace and conflict with a view to explaining why conflicts occur and how peace can prevail. 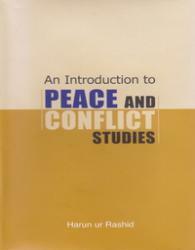 In the first few chapters of the book, the author describes the theories and approaches of conflict and peace. Thereafter he describes not only the mechanism of conflict resolution but also that of conflict management, since all conflicts may not be resolved soon. In that context, conflict management or containment is very important. The Second Gulf War (2003) on Iraq by the Anglo-American alliance without the explicit UN authority has raised many pertinent questions, on the one hand, on the relationship between the primacy of power reality and respect for the world body, and on the other hand, maintenance of international peace and security including the prevention and removal of threats to the peace, through effective collective measures. Within the umbrella of peace and conflict studies, the author broadly looks at peace and conflict related issues, such as security strategies, global and national political and economic environment, peace movements, women's contribution to peace, state violence, refugees, ethnicity, human rights, ecology, public policy, diplomacy, disarmament and the role of the UN. 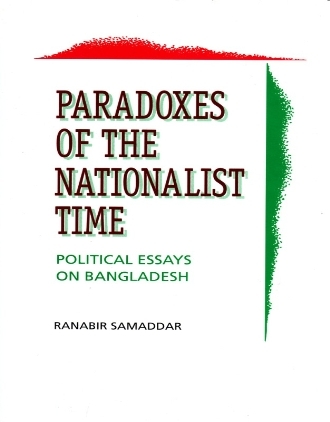 In addition, the strength of the book lies in the comprehensive discussion put forth by the author, a former senior diplomat of Bangladesh, on the nature and pattern of interaction between states in peace and conflict from a South Asian perspective, is a feature not ordinarily found in other books. This is an invaluable resource for students, academics, diplomats and researchers and therefore, deserves wide readership.